The MG was sold as it was advertised. 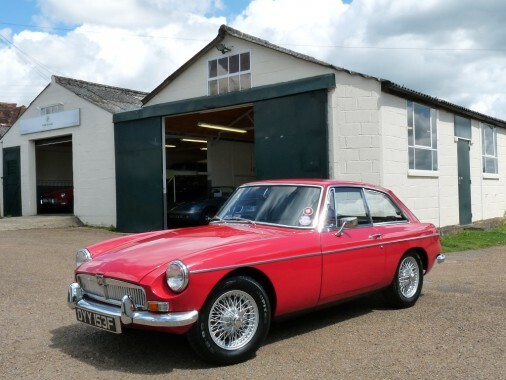 Please contact Simon Percival if you have a lovely MG to sell. In red with black interior piped red.